Getting time with senior decision makers in your target accounts is challenging. This free eBook shows you how we help our clients overcome this challenge to secure sales opportunities worth 6 to 7 figures. 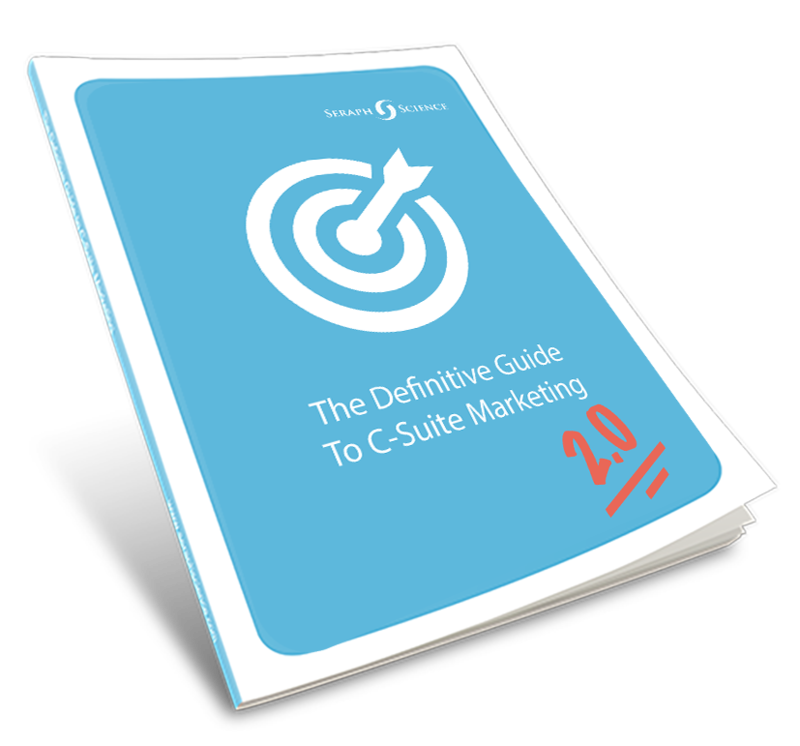 The Definitive Guide to C-Suite Marketing takes 20 years of experience in selling to senior decision makers and lays it out in a clear roadmap. In this free eBook, we’ll show you the key principles and psychology to consider when engaging with the C-Suite and securing sales pipeline with them. You’ll learn the importance of building intimate relationships based on trust and how this can make or break your success, plus why the way you’re marketing and selling to the C-Suite is the complete opposite of how you should be. Getting the attention of senior decision makers is one of the biggest challenges B2B marketers and salespeople face. According to a Harvard business review, C-Suite executives spend only 2% of their time with vendors each week. That’s around one hour a week. We get you around this challenge via our unique and effective approach to c-suite marketing. 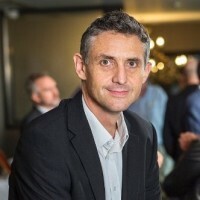 “Seraph Science’s unique c-suite methodology has helped us to improve traction and ROI amongst a very difficult-to-reach audience – CEOs. 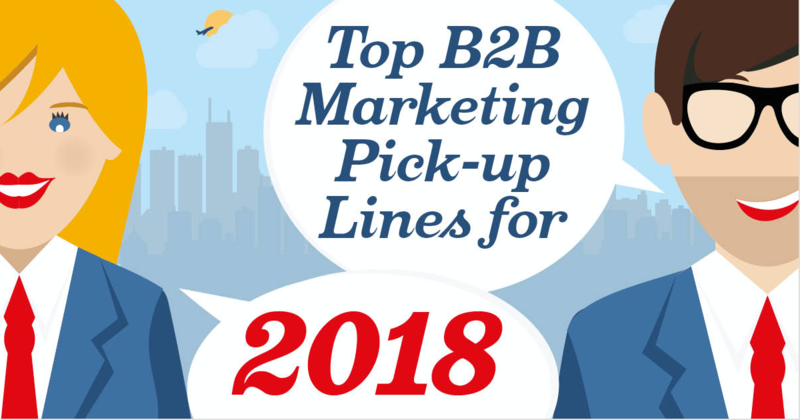 Not only have we seen a marked increase in both the quality and quantity of leads generated, but also a very strong conversion to revenue across over 20 projects to-date. 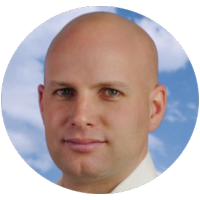 “Seraph Science’s methodology helps us with one of our biggest business challenges; engaging with senior decision makers. Their work has been pivotal in putting our sales guys in touch with people they usually wouldn’t engage with, and the results speak for themselves. We're not a one-size-fits-all solution. We want to give you value upfront before you do business with us, so it all starts with a consultation to understand your marketing goals. From here, we provide you with the best C-Suite Marketing approach. We create a custom plan outlining target executives, messaging and club branding. You sign-off on the plan and we get to work. We create everything from the messaging, club branding and executive bios all the way to appointment setting.